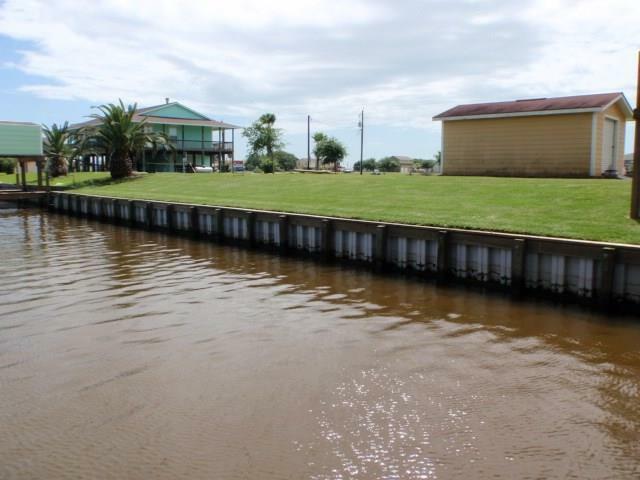 This is a beautiful setup WITH one large waterfront lot and two dry lots across the street included. 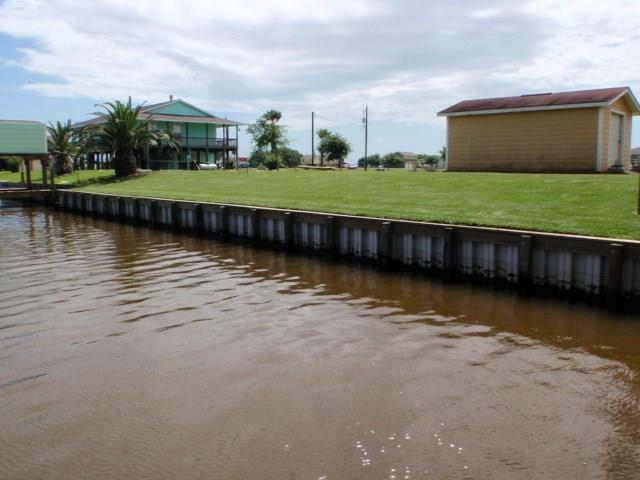 The waterfront lot has a new vinyl bulkhead and measures 50x136 - a very nice size lot that is cleared and grassed. Good high elevation on this side of the creek makes this a great property along with the two dry lots (100') on the road across the street that are cleared with St. Augustine grass on them as well. Property is ready to build on! NO RV's, and just 15 minutes to the ICW and 5 minutes from the beach by car.